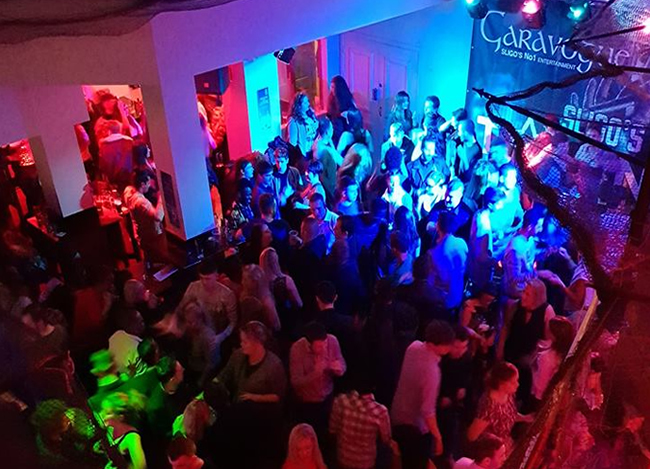 Sligo is renowned as the number one Entertainment Destination for its late night bars with DJs and live music 7 nights a week. Scores of hen and stag party groups frequent Sligo every weekend making Sligo your one stop destination for an exciting and memorable hen party weekend away. 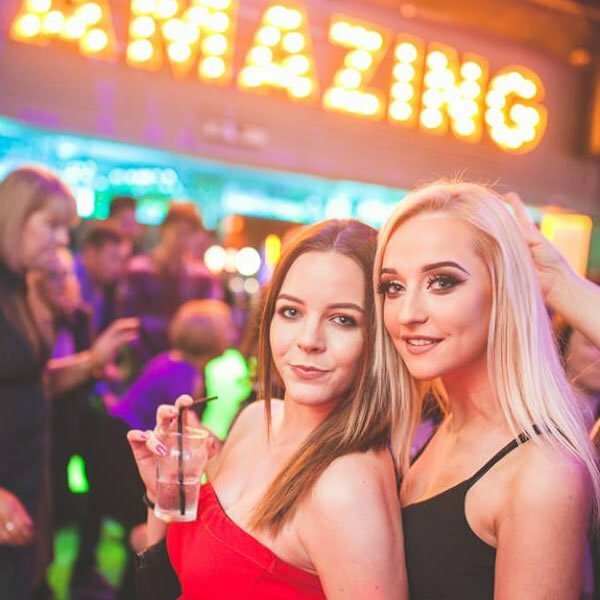 If you have been left with the task of planning the hen weekend for your best friend or sibling that you simply can’t mess up, with us on your side we will make sure it’s a hen party to remember. Looking for Hen Party Ideas? We have all the hen party ideas you need. Sligo is filled with so much beauty being along The Wild Atlantic Way and jam-packed with activities but, let’s be honest, when on a hen party, what you’re also looking for is accommodation, fun and food and we have teamed up with local suppliers to ensure that our Hen parties receive the best value rates available. Because we are not an agency, we don’t pass any agency fees onto you, we simply pass the best rates offered to us onto you so that you experience not only the best rates Sligo has to offer but the best rates at the highest standards. Quite simply, at henpartysligo.ie we ensure we personalise your hen do in Sligo exactly to your budget and personality. To do this, firstly we speak to you, the lead partner of the group, to find out if you would prefer a four star hotel star, three star hotel or self-catering hen party accommodation. From there, we discuss the personality of the soon-to-be Bride to find out what hen party ideas they would most enjoy, also taking into consideration the rest of the hen party. With over forty hen party ideas to choose from and hen activities being added each week, you are spoilt for choice (everything from flower-crown making to blindfold driving, what an array!! ), we have been having great fun testing them all and will keep testing them for you…. 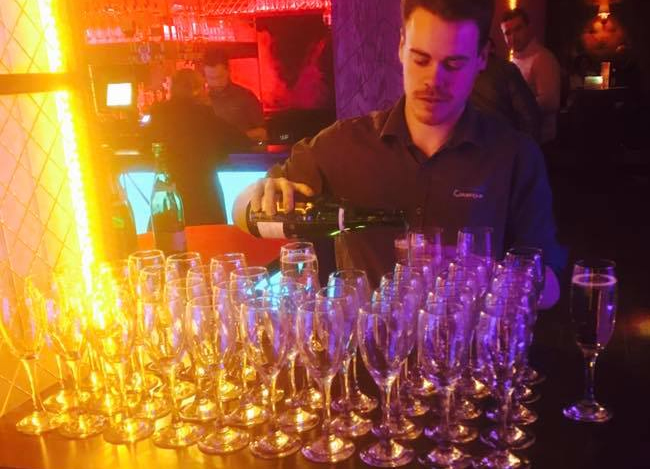 If nothing else but quality control, keeping the standards high… so far some of the top favourites are Cocktail training (hic), The Cube is great fun too. Of course you can’t forget feeding time. Now this, we all agree, can be the daunting task, especially with larger groups and the golden rule: always think of The Bride – not forgetting it’s their night. Well our Hen planners are here to guide you and we have numerous options from 3 course meals to pizzas to simple finger food options. You will never please everyone on the party but I’m sure a shot of something or a few cocktails will always appease the injured individual ! After the food it’s Hen Party Time and this is the part most of us who have been on a Hen have looked forward to and the part we talk about for years to come – the part we want (or hope to remember). 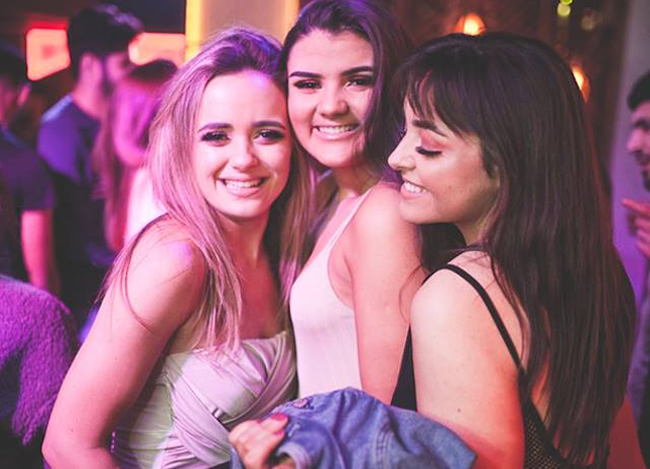 This is where it’s extremely important that we ensure we keep the standards high and send you to ONLY the top Hen Night life and award winning spots in Sligo town arranging the VIP Treatment for you including reserved areas, champagne and shots, ensuring you’re looked after and have maximum fun. We have worked with Hen Parties across numerous counties in Ireland for over the last 20 years and are now solely based in Sligo only dealing with local suppliers where we deal directly offering you the best hen rates guaranteed with the a vast array of hen night weekend packages so you will have the best experience and fun imaginable. We take all the hassle out of booking offering the keenest rates providing you with an unforgettable experience and a desire to return to Sligo. 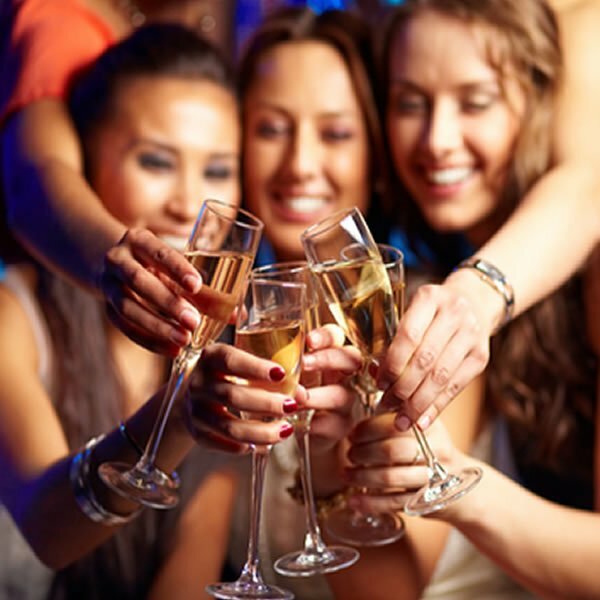 So what are you waiting for… lets have some fun ….. call our hen party hotline today on 071 915 5541.